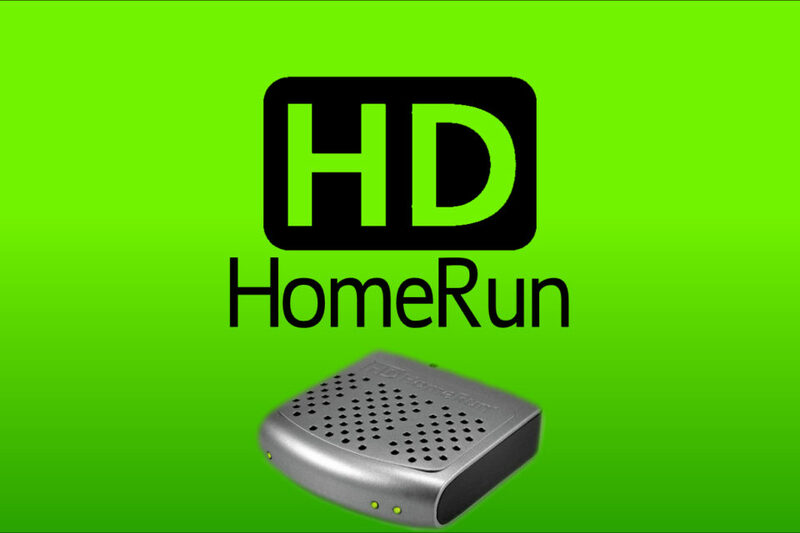 The HTPC category is where you will find information on home theater based PC’s. This includes mini PC’s and full monster HTPC builds. They can take a number of forms from small mini PC’s, to big full computer media centers with all the bells and whistles. 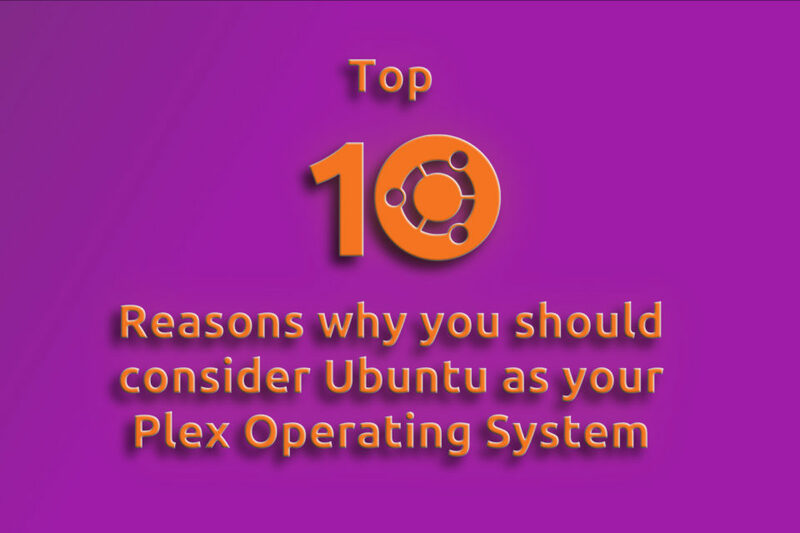 Most are based on windows but in some cases, people have used Linux and related programs as operating systems. These setups can allow users to add Blu-ray players, media readers and many more options to their streaming arsenal that are otherwise unavailable via the more popular streaming set-top boxes or smart TV’s. Their heyday may be passed but a computer-based streaming solution is still a potent option. Popular front-end operating systems for HTPC’s include Plex, Kodi, PlayOn, and Emby. They all offer certain advantages. We will help you understand what they are here. 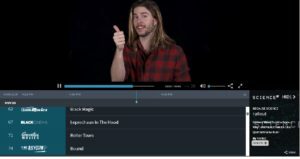 The Streaming Advisor hopes to provide the best knowledge available for all of your streaming and cord cutting needs.